Les activités de l’équipe CLIP’IN sont principalement centrées sur les systèmes colloïdaux à base de lipides pour des applications diverses telles que la nutrition, la pharmacie et la cosmétique. Ces travaux se situent au croisement de la Chimie Physique des fluides complexes, de la Biologie et des Procédés. Un panorama plus précis des activités de l’équipe est donné page suivante, sous la rubrique ‘Highlights’. The team was created in 2011 with people coming from 4 laboratories of Bordeaux University. In 2013, the team welcomed 3 members that strengthened the process engineering and the interfacial biophysico-chemistry topics. The team was created on a shared interest for colloidal systems comprising lipids for nutritional, pharmaceutical or cosmetic applications. Since then, the topic has expanded and includes other lipophilic and amphiphilic substances.. Over the last 6 years, the team has welcomed 4 Post-docs, 21 PhD students and 3 temporary staff in addition to several Bordeaux-University and Bordeaux-INP students and trainees. Green extraction from agro by-products. Transformation of raw materials to foodstuff creates a huge amount of wastes (peels, seeds, bran, discarded edible products etc) that nowadays account as a source of valuable nutraceuticals. The recovery of high-added value ingredients (phospholipids, pigments, polyphenols, polyunsaturated lipids) from various by-products (fruits, vegetables, oils press cakes, marine species) is developed with special insight to selectivity using supercritical CO2 (neat or with co-solvent) as extracting fluid. Apple peel extracts obtained via CO2-based extraction exhibited a higher anti-cancer activity than those obtained by ethanol maceration; a two-steps CO2 extraction yielded extracts rich in phospholipids with a content up to 51wt% that can be increased up to 90wt% by varying conditions. 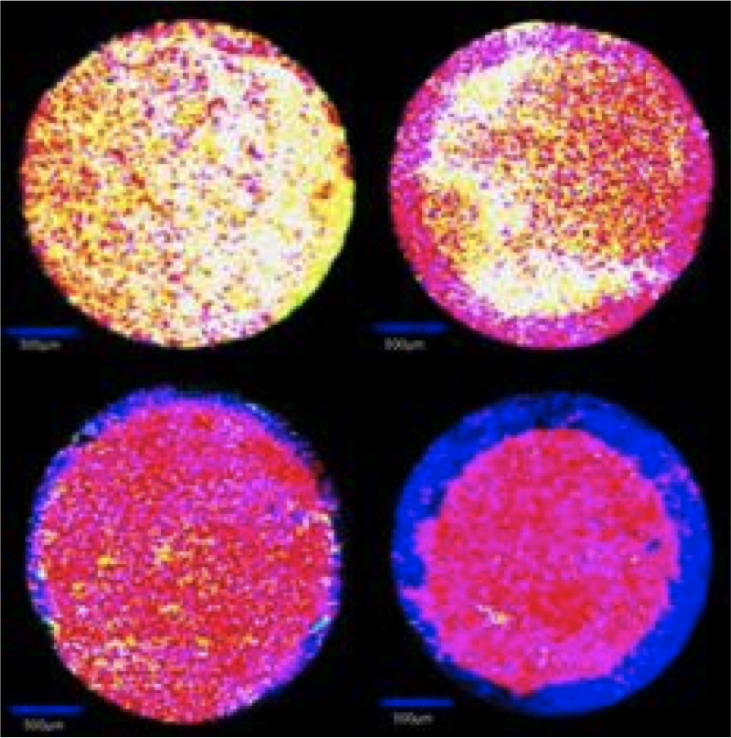 Extracts were capable of self-assembly and form liposomes in water as pure phospholipids do. ScCO2 is also investigated for its bactericide effect on aqueous dietary supplements. Bure et al (2016) European J. of Lipid Science and Technology 118,1282-1292; Subra-Paternault et al (2015) LWT-Food Science and Technology 60, 990-998; Massias et al. (2015) J. of Supercritical Fluids 98, 172-182; Fleury 2017 , Doctorat Université Bordeaux. Tailoring surface for properties control. Surface control and tailoring nanophase material represent major theoretical issues as well as industrial and economical stakes. 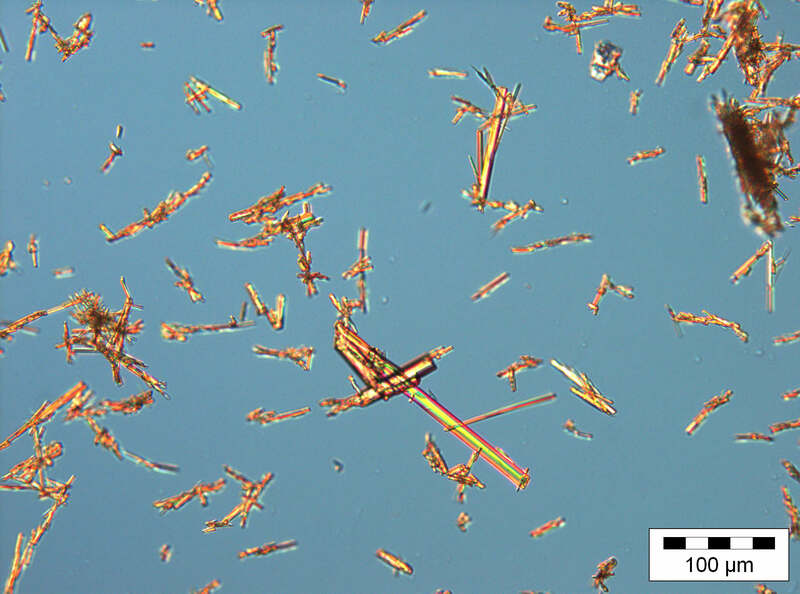 A recent nanoscale strategy for modulating the dissolution properties of drugs at macroscale is the formation of cocrystals, i.e. multicomponent assemblies held together by non-covalent interactions. ScCO2 enables to produce such structures including as a completely solvent-free route that offers tremendous advantages for industries. At macroscale, encapsulation is a versatile strategy to preserve a property, to control the drug delivery or to mask unpleasant odours. We demonstrated that the entrapment yield of polyphenols in lipid-based onion-like vesicles was dependent of the solute size, of the solute lipids interactions and governed ultimately the kinetics of release. Beside the composition of cargos, the formulation and the shaping techniques were found to influence the release mechanism and its kinetic. 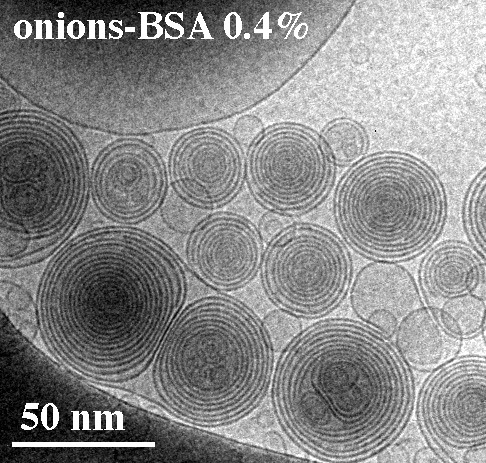 Multi-lamellar vesicles and multiple emulsions can incorporate metallic ions as well. The coupling of encapsulation and electric fields (Electro-colloidal lithography) afforded the deposition of ions in original and controlled patterns (rings for instance). We focus on the influence of emulsion composition upon their properties such as transparency or stability. Based on our background in emulsions formulated with classical emulsifiers, we move towards the so-called Pickering emulsions that consist in emulsions stabilized by solid organic particles. Such materials are receiving considerable interest because of their uniqueness in the stabilization mechanisms in comparison to ordinary surfactants. 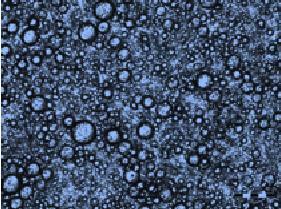 We succeeded at preparing stable emulsions in which the solid particles were particles deriving from agro by-products. Duchène (2015) Doctorat Université de Bordeaux; Amadei (2014) Food Research Intern. 62, 533-540,M. Brun et al. (2015) Food Research Intern67, 366-375, L Goibier et al, (2017), J. Coll. Interf. 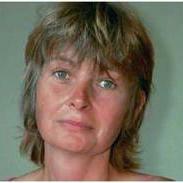 Sci.500, 304-314 ; C. Joseph, L. Gobier, Ph’D in preparation. Lipids oxidation is an undesirable process whose control is one of the most important challenges in the food industry since oxidation causes food deterioration and alters the nutritional properties. A micro calorimeter that measures the heat flux dissipated during the oxidation process was developed and was proven to be a rapid, sensitive, solvent-free and low cost method for the characterization of the primary lipid oxidation process. Emphasizing the impact of compositional parameters, we demonstrated that oxidation in water-in-oil emulsions was significantly promoted by iron encapsulation in the aqueous phase and by poly-unsaturated lipids. Dridi et al. (2016) Food Chemistry 197, 709-713; Dridi et al. (2016) Food Chemistry 202, 2015-211, Garcia-Darras (2012) Doctorat Université Bordeaux. 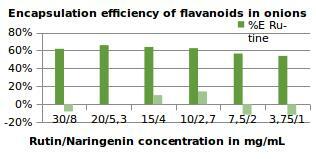 Our former results on bioavailability were mostly obtained on n-3 polyunsaturated fatty acids in bulk and in emulsified state. 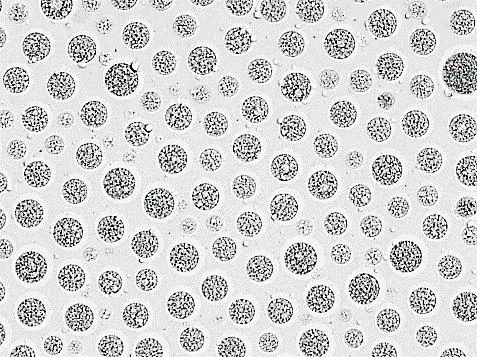 The studies are now extended to the valuable EPA and DHA, to phospholipids instead of triacylglycerides and to oil-in-water emulsions formulated with different types of natural or synthetic emulsifiers in order to evaluate the impact of the administration forms on the lipid bioavailability and metabolic utilization, using in vivo and in vitro experimental approaches. 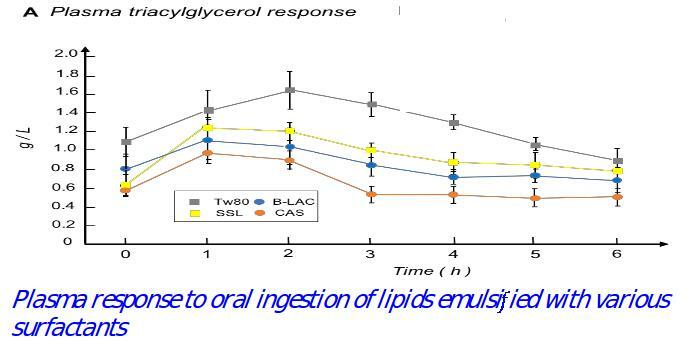 We showed that synthetic emulsifiers, that are suspected to contribute to metabolic disorders, could affect the post-prandial plasma triacylglycerol response when orally administered to rats. We also pointed out that some synthetic emulsifiers could be easily substituted by natural proteins. Vors et al, (2012) Food & Function, 3, 537-546, Couedelo et al (2015) Food & Function 6, 1726-1735; Nassra et al, in preparation. The on-going research relies on several equipments for emulsion/foams elaboration and characterization (ultraturrax, high pressure homogenizer, particle size analyzers, zetametry, optical microscopy), lipids and pigments analysis and quantification (HPLC, CPG) and 4 scCO2 units. All of them are managed by J. Monteil (IGE, Bordeaux INP).